Esendex, the business SMS experts, provide companies around the world with a fast, reliable and cost-effective way of keeping in touch with their customers and staff. In addition to our UK office in Nottingham, we have offices in Spain and Australia. With direct connections to all the mobile networks and a highly reliable in-house SMS platform, we provide high quality, mission-critical business messaging systems to the likes of Ocado, Virgin Media and Gatwick Airport. We provide a portfolio of services that enable the sending and receiving of SMS via our API, web or email services. Our SMS API allows you to automate the sending and receiving of SMS messages by integrating SMS services directly with your business applications, systems or websites. Echo is a straightforward and powerful tool that will enable you to send and receive SMS online in minutes. Our web-based solution is ideal if you need to send messages to multiple contacts or groups. Echo for Email offers seamless integration with your existing email application and allows you to send and receive SMS directly from your email account. 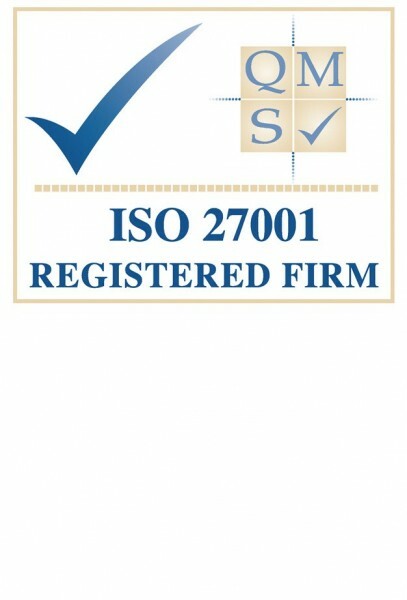 ISO 27001 accredited company, a worldwide recognised standard for information security. Our Feefo customer service rating was 100% over 2013. Recognised as being in the Sunday Times Tech Track ‘Ones to Watch’. Esendex is proud to be a Nottingham company. We believe this is an excellent city in which to live and work; it's creative, dynamic and fun - just like us!